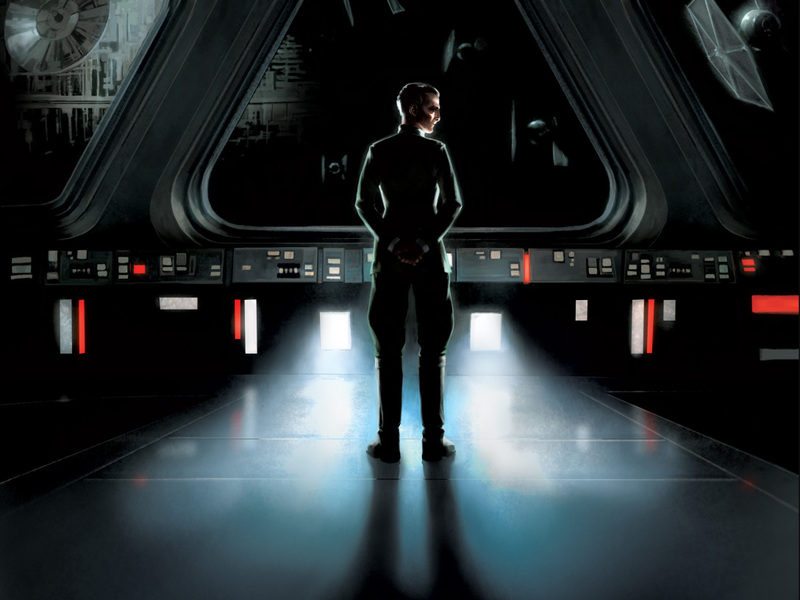 During their panel at Star Wars Celebration, Del Rey announced that this fall they will publish a special bind-up entitled Star Wars: Rise of the Empire. 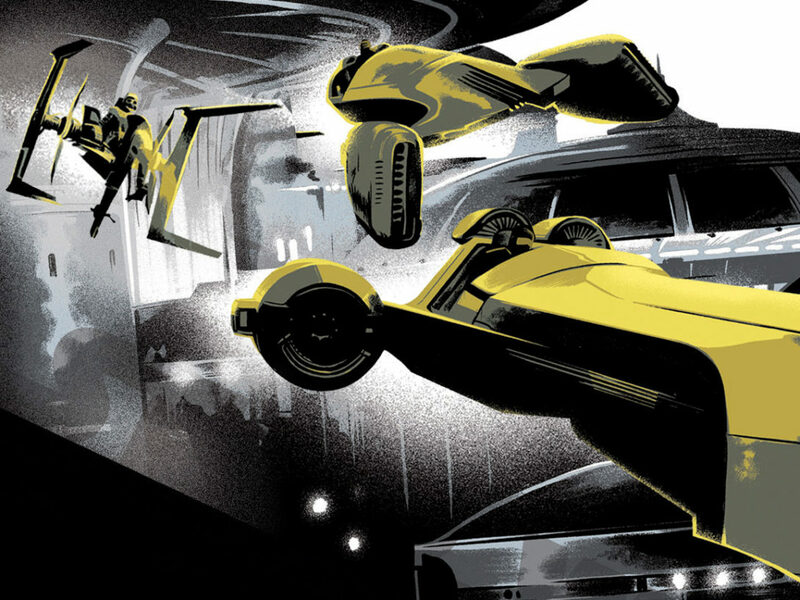 This bind-up will feature two previously published novels — Star Wars: Tarkin by James Luceno and Star Wars: A New Dawn by John Jackson Miller­ — and three new pieces of short fiction. 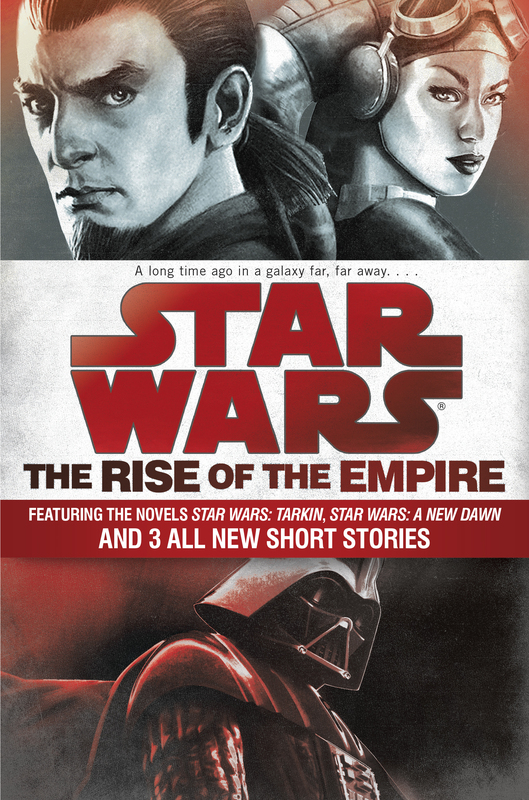 These three short stories will connect the two books and provide further insight into the power of the Galactic Empire. Del Rey is now proud to reveal the cover for Star Wars: Rise of the Empire and announce the three authors who will contribute original works: Melissa Scott, John Jackson Miller, and Jason Fry. 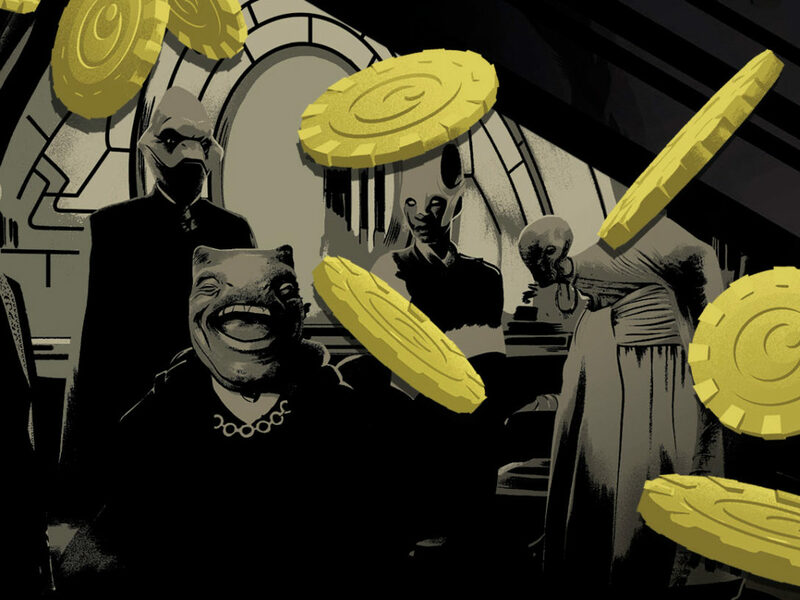 Melissa Scott is a first time Star Wars writer who earned a PhD from Brandeis University in comparative history. She won the John W. Campbell Award for Best New Writer in 1986 and has published over 30 novels, including licensed work with Star Trek and Stargate. Her most recent novel is Wind Raker, part of the Order of the Air series. 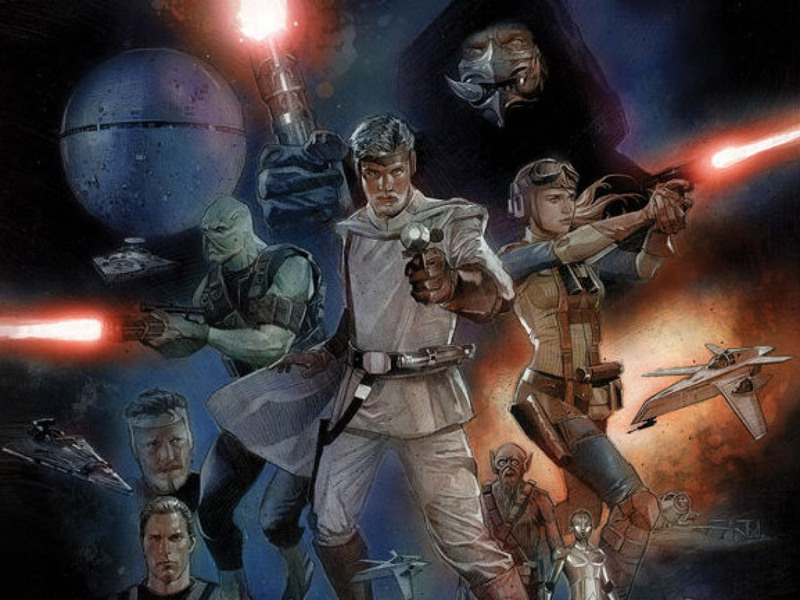 John Jackson Miller is the bestselling author of Star Wars: A New Dawn, Star Wars: Kenobi, Star Wars: Knight Errant, and Star Wars: Lost Tribes of the Sith. Most recently, he wrote “Orientation,” an original Star Wars short story featured in Star Wars Insider magazine #157. 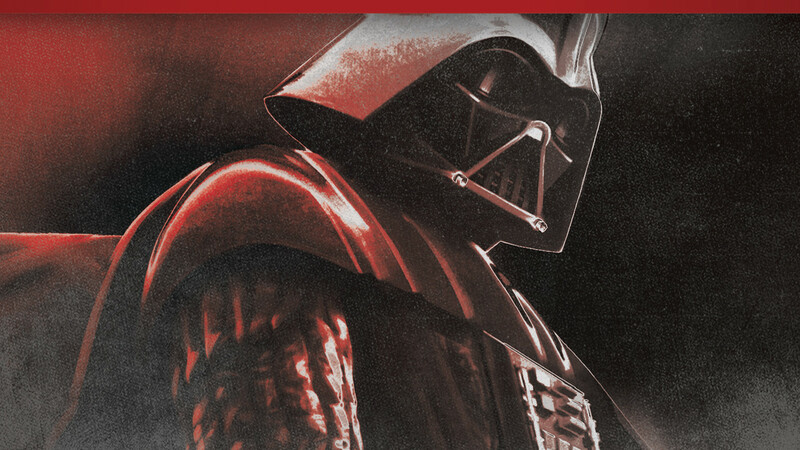 Star Wars: Rise of the Empire will go on sale October 6, 2015.